An executive council member of the Delhi University (DU) has written to the varsity's Vice-Chancellor urging him to extend the benefits of paid maternity leave to ad-hoc and contractual teachers. Executive Council (EC) member and professor Rajesh Jha wrote to the DU VC after receiving a letter from the chairman of governing body of Aditi Mahavidyalaya. 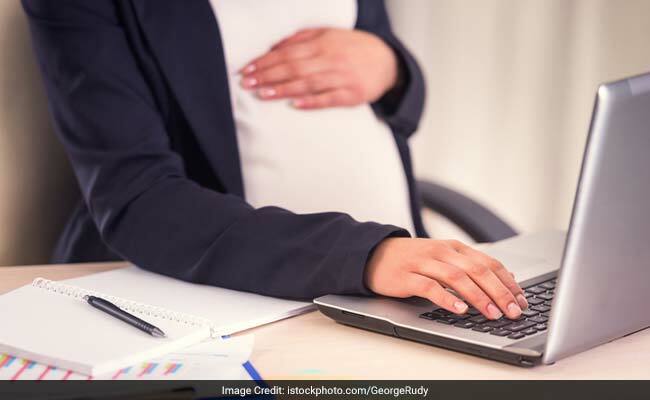 The Governing Body of Aditi Mahavidyalaya had adopted a resolution in July for extending the benefits of paid maternity leave to ad-hoc teachers and contractual staff of the college, which is presently not available to them,Mr. Jha said. This GB resolution citing the relevant legal provisions had been submitted to VC for the necessary action, he added. On November 20, the GB chairman wrote to Mr. Jha to get the matter passed by the Executive Council. Mr. Jha has now written to DU VC urging him to expedite the matter. Mr. Jha demanded "suitable statutory provisions" to extend the benefits of maternity leave to ad-hoc female teachers and contractual employees without any further delay. He said even special meeting of the Academic and Executive Councils can be called to discuss the issue since there are thousands of women teachers working in the university who are suffering due to non-availability of paid maternity leaves. On November 1, The Regulation Amendment Committee of the varsity had also recommended that ad-hoc teachers be given maternity leaves and the panel had said it would forward the recommendations to the Academic and Executive Councils of the university and after their approval, they would become an ordinance.